When hiring Spokane Valley movers, you trust someone with everything you own. That’s why you need to choose a moving company with a solid reputation like Coleman Worldwide Moving. Since 1914, our BBB-accredited moving company has provided exceptional services to residents and businesses. As a ProMover and an agent for Allied Van Lines, we’re held to a higher standard—and we like it that way! 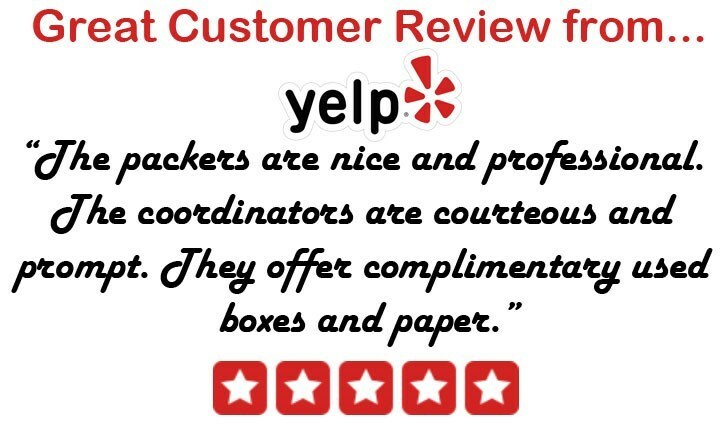 Providing excellent customer service is what we do, and we always go the extra mile to ensure our customers are satisfied with their relocation experience. Even a local move requires the help of experts! When you need fast, affordable moving solutions, call the Spokane Valley movers at Coleman Allied! In addition to our moving services, we also offer short-term or long-term storage solutions. Your belongings will be safe in our secure facility until you’re ready for them to be delivered right to your door! Long distance relocations need to be carefully choreographed in order to avoid potential hassles. The Spokane Valley long distance movers at Coleman Allied can help you no matter where you’re moving—whether across the country or to the other side of the world. As an Allied Van Lines agent, we have access to the best equipment and always stay on top of new regulations regarding long-distance movers. If you’re planning a move, contact our movers in Spokane Valley today to speak to a moving specialist or to request a free, no-obligation estimate. Give Coleman Allied a call, or simply fill out our online contact form to get started!